…the simplest and easy way – Show a film. That’s what i did for Lhakar yesterday at my work place. I played the film ‘Kundun’ to two of my work colleagues who didn’t know a great deal about the history or current situation of Tibet. This was great as it actually brought up a lot of questions and debates, political as well as cultural questions. Trust me they were not sleeping! 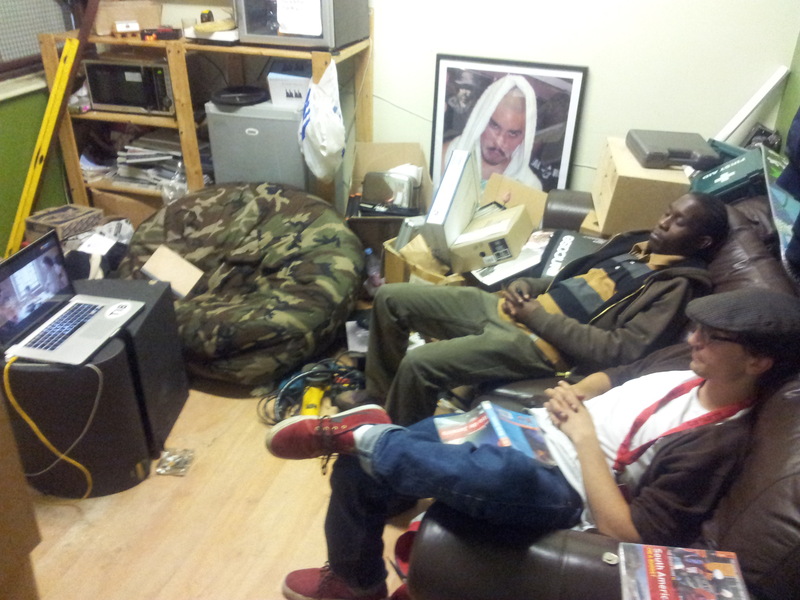 note: our office/shop was raided during the London riots so please don’t mind the mess. I love the movie Kundun,, I had it once,,loaned it out,,never got it back. Wish I could get it again.